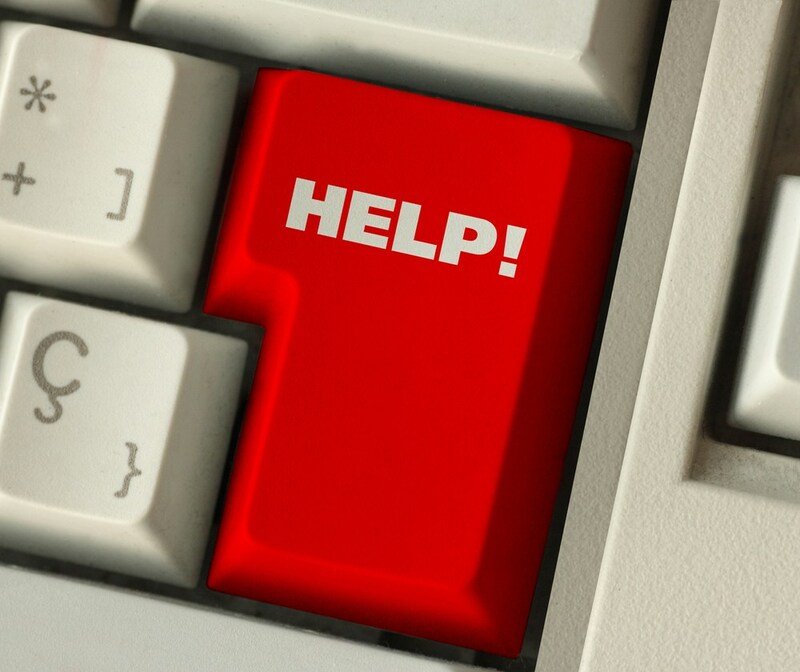 How Much Does Outsourcing Your IT Support Cost? How much does outsourcing your IT support really cost? I know it’s probably the first thing on potential prospects thoughts when enquiring about IT support services. As an IT support provider, we get asked this question a lot, so here is a quick rundown of the top 5 most common ways. When choosing an outsourced IT support provider cost should only be one of a few deciding factors. You should also consider the hidden or opportunity cost of IT support not being used, using a non expert or even trying to muddle through yourself. In almost all cases it is faster, and therefore more cost effective to have a go-to partner who takes responsibility for all of your business IT support. 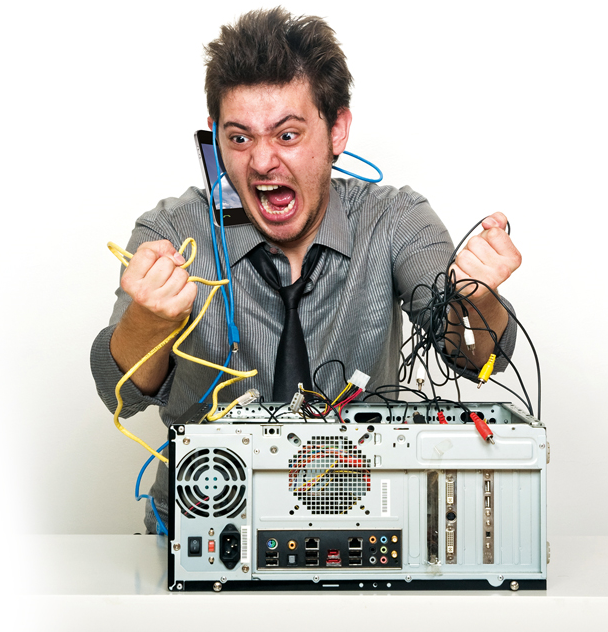 So; how much does outsourcing your IT support cost, really? Below I’ve outlined the four most common approaches businesses seem to take for IT support and rated them each according to their cost and effectiveness. Spending time trying to solve your own IT problems, armed with Google and an investigative mind is probably the worst use of your time and resources. 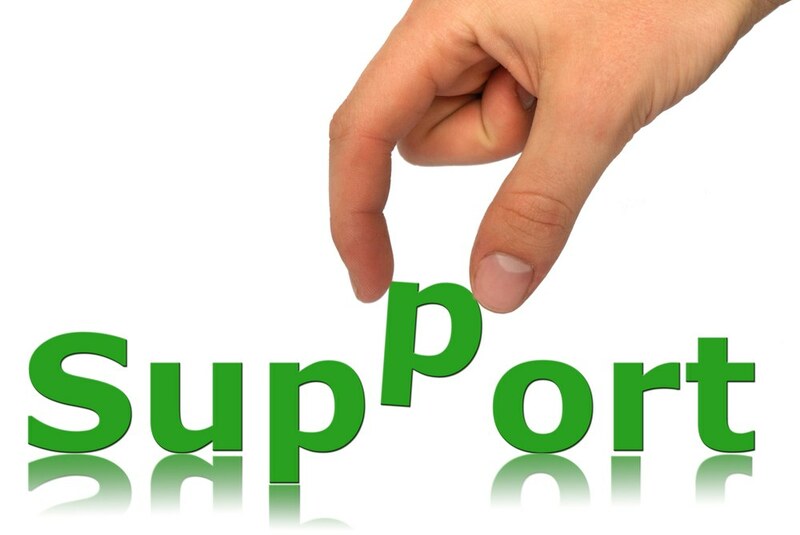 Personally, I would even recommend IT support companies outsource their own IT support (although I’ve never known them to) so they can focus on building their own business and growing accordingly. The cost associated with this is hidden from plain view and many people convince themselves that they are saving money by doing things themselves. If you have a team, then this opportunity cost is multiplied as you will have team members who “put up with” problems as a normal occurrence because they do not have the inclination to search for answers or the confidence that the changes they instigate will not make the situation worse. Cost: Free (but expensive on your time). Paying on an ad hoc basis is usually the most expensive and poorest choice for outsourcing when it comes to resolving IT support problems. You are paying by the hour without knowing how much the final bill will be. When I was employed and had to bring in pay-as-you-go resource to the company, I experienced a wide range of times taken to complete the same job, depending on the familiarity the technician had with the product and how experienced they were. The same simple job took between 15 minutes and 4 hours to complete depending on the technician who attended which amounted to a huge difference in price charged each time. Not to mention I’ve heard of engineers taking a little longer to complete jobs when they weren’t busy, to “bump up” their weekly take home pay. Plus them rushing off a job too quickly if they were busy and under pressure. All of these reasons make me believe that using ad hoc, pay as you go IT support is a poor choice for businesses serious about their IT systems. Con’s: Paying by the hour. No proactive services, Jobs can take longer (and more expensive) than estimated, No control over budget. Their availability may be a problem if they get busy. A fixed fee proactive service (such as Cloud Plus) is the best choice when it comes to outsourced IT support for your business. It allows you to benefit from proactive solutions which can monitor and predict when problems will occur and automatically log a ticket with the Helpdesk for resolution. You should get proactive advice, management and complimentary services to help grow your business. The premise of this service is that you purchase a block of time in advance (say 10 hours) at a discounted rate from the normal hourly fee. By buying in bulk upfront you may also be allocated a response time for issues logged, but apart from that this is just a small step up from a pay as you go service. You are still paying for time that someone else can manipulate if they wish to. Those blocks of time can be eroded very quickly and then you are forced to purchase another block once they run out. Con’s: Still paying by the hour. No proactive services, Jobs can take longer (and more expensive) than estimated, No control over budget. I mentioned Cloud Plus earlier, so it makes sense to explain it a little further. Cloud Plus is a fixed fee outsourced IT support solution for entrepreneurs and small businesses. With our team of highly trained and personable technicians your IT problems are solved efficiently, proactively and permanently. What more could you need? Check out all of the benefits here. Still looking for more pricing information? Why not request a quote via the link below. It only takes a few moments to complete and then your own bespoke quote will be sent over to you.